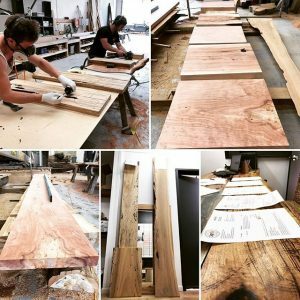 Getting the dimensions right for each piece of timber you use in your Melbourne construction project is essential if you want to ensure the quality and consistency of workmanship. At WM Specialised Timber, we pay meticulous attention to the way we machine our custom-cut timber products, employing industry best practices and top-of-the-line equipment in all stages of production. In doing so, we are able to make sure that the dimensions of the timber workpieces are 100% uniform and accurate according to the dimensions that you require. 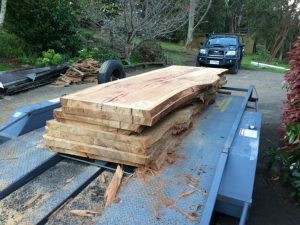 As one of the leading suppliers of superior timber products in Melbourne and surrounding areas in Victoria, WM Specialised Timber carries a wide variety of timbers, including popular indigenous Australian species like blackbutt, marri, Victorian ash, yellow box, spotted gum, messmate, silky oak, blue gum, and bird’s eye ash. Using state-of-the art machining equipment, our experienced woodworkers will cut the timber according to your exact specifications. We can then leave these timber products unfinished, or we can also plane, sand, and custom coat them as per your needs. 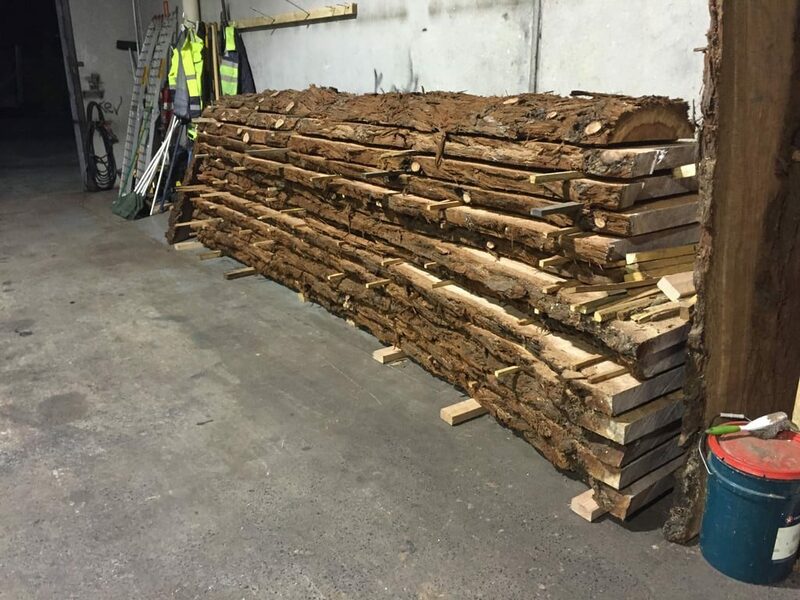 Moreover, given the large volume of timber products that we have in our inventory and the availability of ample onsite machining facilities in our workshop, we can guarantee fast turnaround times for all incoming orders of custom-cut wood. When working with timber, it is important to be aware that each type of wood has its own unique characteristics. 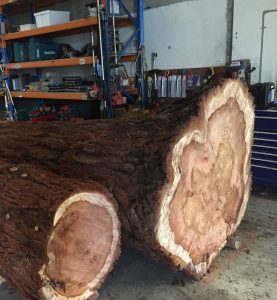 Factors like the wood’s hardness, tensile strength, and ideal applications are qualities that will not only influence your decision about the type of timber to pick for your project, but also what sort of techniques will be used when machining or cutting the wood. When it comes to the latter, it’s best to leave the challenge to professionals. 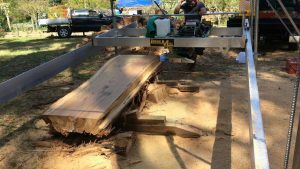 Our people’s extensive experience in woodworking and wood machining has allowed them to gain the knowledge and skills necessary to properly handle various types of wood species. If you would like to learn more about our custom timber cutting services, please call 0455 909 955 or reach out to us via our website’s contact page. Our team is prepared to deliver all finished products straight to where you need them.